We offer a unique expertise in Mobile Application Development for various platforms including iPad, iPhone, Blackberry, Android, Symbian OS and Windows Phone. Mobile Application Development on iPhone, Blackberry, etc. With mobile technology becoming the focus nowadays and the world turning wireless, Mobile Application Development is on the rise. DREAMGUYS has wide experience in Mobile Apps Development and has harnessed mobile technology for platforms like iPhone, iPad, Android, Blackberry, and Symbian. We are experts in Android App Development, iOS App Development and expertise in using XCode frameworks. 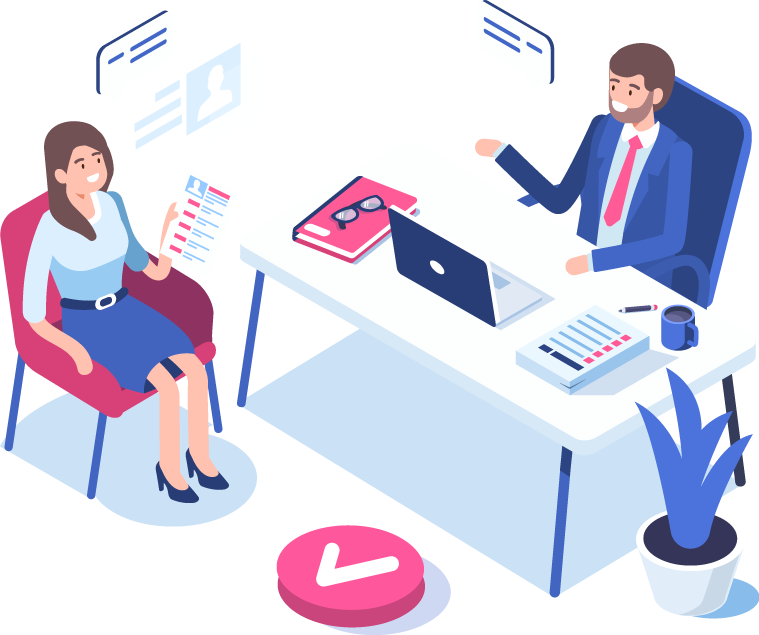 DREAMGUYS leverages offshore cost and resources advantage to reduce development cost and time across various Mobile Application Developments. 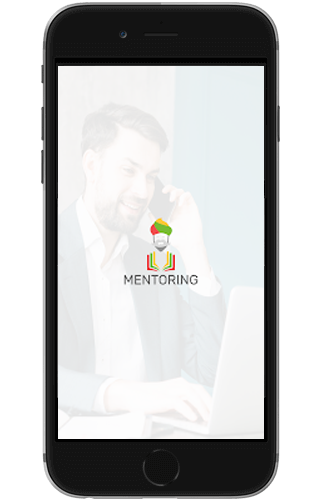 Our Mobile Apps Developers are experienced in developing and porting mobile applications on the iPhone, Android, and Windows 7 phones. We focus on Mobile Application needs and how it will fit within existing businesses. 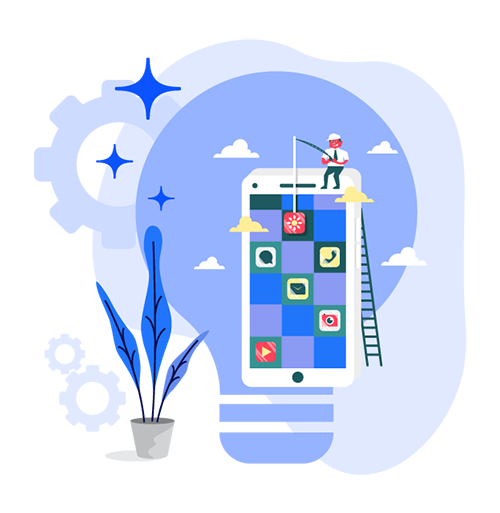 Even if one has a brief business concept for a mobile application, DREAMGUYS will deliver a comprehensive solution that meets their business objectives. Our unique mobile service offerings create customer confidence in the development of a mobile application during its entire life cycle. DREAMGUYS has mastered in Mobile Application Development and has served many clients across the globe.